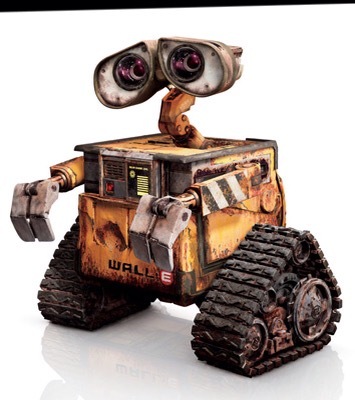 Legendary sound designer Ben Burt is returning to create the iconic soundscape, but the director felt that to fully flesh out the character of Wall•E, they needed a strong voice actor. “Vin Diesel was our first and only choice, obviously,” says Stanton. “We needed someone to carry both the hardened soldier side and the emotional core this story. Vin is really the only one who can.” The rest of the cast includes Emma Stone as Nanc•E, Brian Cox as General Stacker, and R. Lee Ermey as a drill instructor.